We are one of the very few repair companies in Las Vegas to specialize in Ancona Appliance repair. Ancona is one of the few luxury appliance brands that only does heating units and their ovens show their attention to detail. Ancona stoves, ranges and built-in ovens are among the best on the market. Its an appliance brand that does require a professional especially, their gas ovens and stoves. With over 15 years of experience each, all of our appliance repair technicians can repair any Ancona kitchen appliance including their hard to fix build-in convection ovens. As fellow admirers of European tech and engineering, we love getting calls for Ancona appliances. All of our EZ Fix repair technicians can fix pretty much any appliance including all luxury appliances as well as import brands. From new Ancona ovens and stoves to vintage simmer plates and griddles - we repair it all. Ancona is quickly becoming a classic among import names in appliances and it will soon be sought after like Bosch or Gaggenau for its quality and long term durability. No matter what type of Ancona appliance you have- we can fix it and hassle free. One call will always handle it all with our repair pro's. In addition, our call-out fee and diagnostic fees are half the price of our leading competitors but with double the years of experience. We warranty as well as guarantee all of our repair work- with a veteran-owned company you never have anything to worry about with us. We also service the entire Las Vegas metro area including Summerlin, North Las Vegas, Henderson and also Boulder City. Give us a call today and trust only the best to repair your Ancona appliance. Ancona is a classic brand in the EU and it incorporates many vintage but, trustworthy technologies within all of their ovens and ranges that can cook amazing dishes. A truly seasoned repair technician is needed for this brand and we're the repairmen to call! 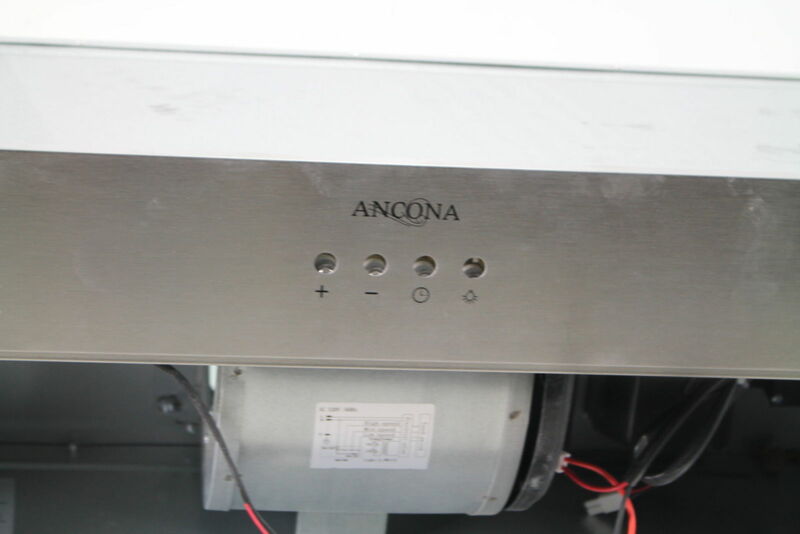 Ancona is one of the last oven manufacturers to include standard simmer plates and bread warmers with their units. Most young & inexperienced technicians have no clue what these units even are or even where to start. With a decade of experience each, all of our EZ Fix techs can quickly repair any Ancona oven. We're one of the very few companies in Las Vegas who have standard Ancona parts on hand. We do not have every single oven or stove heating element ever made by this 30 year old company but we have more than our competition does or we'll get your part faster.